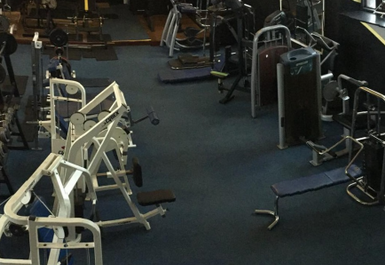 Are you looking for a gym in Bristol? Maybe you are after a different experience? Or you want to do more than just going to the gym? 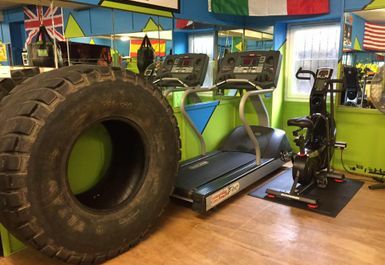 Well look no further than Bristol Fitness Gym. 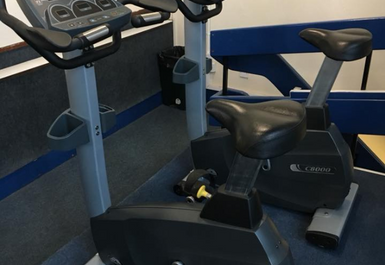 Based in the heart of Bristol, just a 7-minute drive from Lawrence Hill Station, you have got the chance to achieve your fitness goals and do something different! 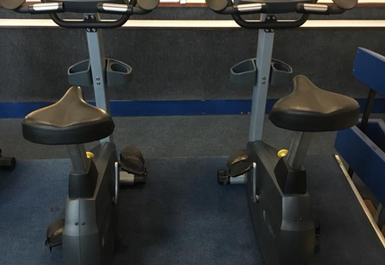 Situated in BS5, Bristol Fitness Gym have all the facilities that will help you get in shape with a fully equipped gym filled with cardio machines that include treadmills, exercise bikes and rowing machines – so you can keep your blood flowing through your body and burn those calories! 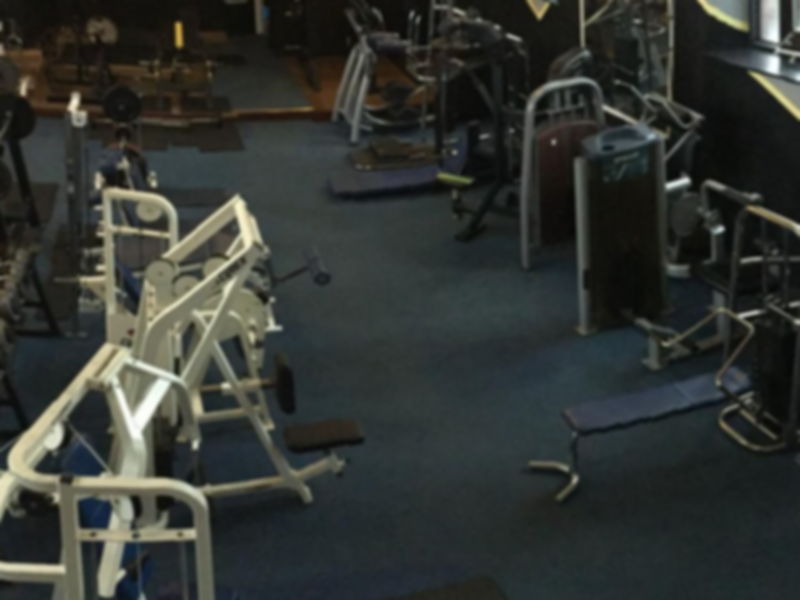 Additionally, this great gym has great facilities for building strength with a range of free weights such as dumbbells and barbells! Finally, with a boxing ring and punching bags you can get yourself in the ring and improve your speed and quickness. 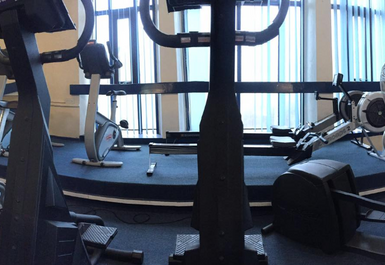 So be sure to head down to Bristol Fitness Gym so you can have a great fitness experience. 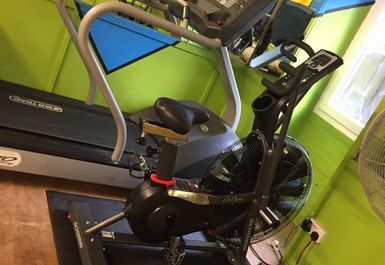 This is an excellent neighbourhood gym with welcoming, friendly staff. 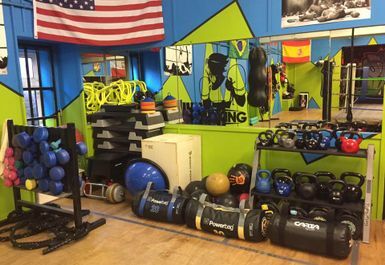 Good range of facilities on three floors - cardio upstairs, large number of weight training equipment on ground floor, and boxing gym and separate saunas for men and women on lower level. Converted Chapel gives it character.